For my character spotlight this week, I wanted to pick another kickass heroine. While hero’s are lovely and swoonworthy, the girls deserve some credit too. So I went with Meghan Chase from The Iron Fey by Julie Kagawa. 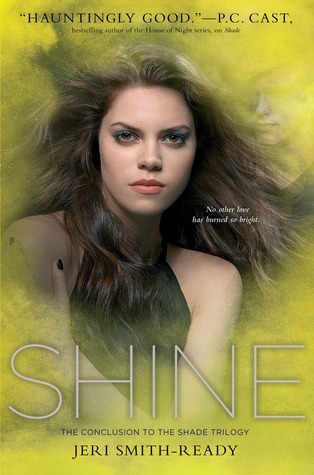 Be warned, in order to fully capture Meghan’s character I included some pretty big spoilers in this post if you have not read the original Iron Fey series. Meghan was a character I knew I was going to love from the moment I met her. She is just so strong and so determined and she never lets anything get her down. The minute her brother is dragged into the Nevernever she goes in after him. She doesn’t even debate it really. Her brother is gone and she is going to get him and nothing and no one will stand in her way. Not even an incredibly schmexy ice prince who has been ordered to capture her. Instead of letting Ash (the schmexy ice prince) capture her, she ends up recruiting him to her cause. We all know that this leads to a romance that is so sweet and so wonderful, but that is off topic. Anyhoo, Meghan takes crap from no one! I think my favorite thing about Meghan is her stubbornness. When she makes a decision, she sticks to it and there is nobody who can make her change her mind. Now I know stubbornness can be a flaw for heroines, not taking good advice and whatnot. However, that is not the case with Meghan. She makes decisions for the right reasons. She is not the kind of heroine that is stubborn just because she is trying to prove a point or prove that she is strong. Meghan just stuck by her choices and her beliefs. While I always knew Meghan was a strong character, I never realized just how incredibly strong she is until the end of the third book (The Iron Queen). 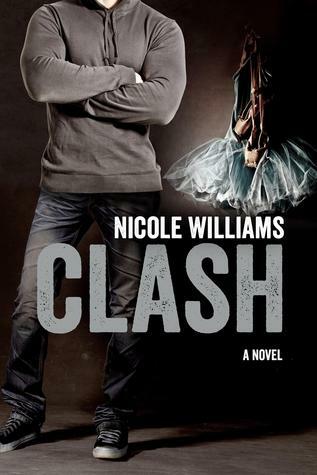 This book not only sees Meghan defy all sorts of odds and defeat all kinds of villains but it also sees her make an incredibly selfless and heart wrenching decision. I think I cried like a little baby and I immediately picked up The Iron Knight and did not stop until I had my happy ending. 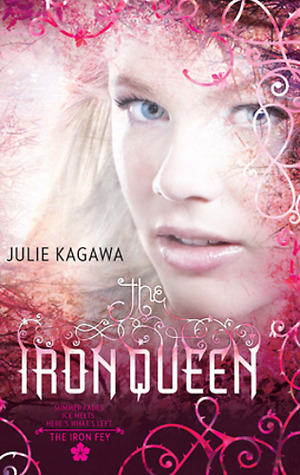 The end of The Iron Queen sees Meghan give up Ash for the betterment of everyone. She takes her place as Queen of the Iron Realm and literally saves all of the Nevernever, but Ash could not survive in the Iron Realm and in order to save him, she gives him up and sends him away. This act just proved how selfless and amazingly strong Meghan is. After everything these two went through and they finally fought to be together; she then had to give him up and she did. I remember being so proud of her in that moment and so heartbroken all at once. I was a mess. All in all, Meghan is one of my all time favorite heroines for so many reasons. She is everything I want in a heroine and so much more! “He sighed, and his eyes closed. "You were right," he murmured, his voice nearly lost in the darkness. "I couldn't do it alone. I should have listened to you back in Tir Na Nog." Despite her better judgment, Taryn soon finds herself falling hard for Ryan. But is their bond strong enough to survive the tabloid headlines, the relentless paparazzi, and the jealous fans who seem determined to tear them apart?" Love Unscripted would have been an absolutely amazing book had it been about 200 pages shorter. Don’t get me wrong, length is not a deterrent for me when it comes to my reading choice, some of my favorite books are huge *cough*Gone With The Wind*cough*, I just think this particular book did not need to be as long as it was. 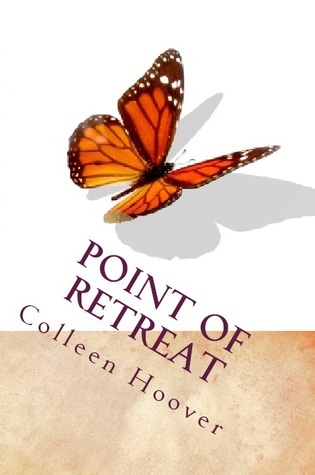 I enjoyed the book and it had a very addictive quality to it, but at points I just felt like nothing was happening. 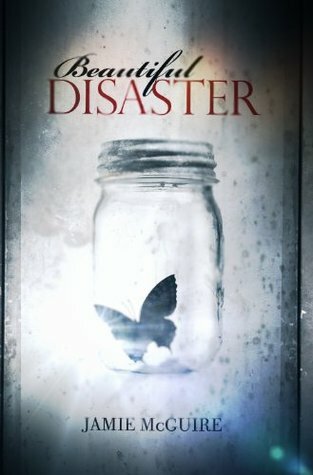 Books like this are the reason I don’t rate book with stars because I really don’t know whether I loved it or hated it. There were 5 star worthy moments and then there were moments where I wondered why I was still reading. I truly think I would have loved this book had it not dragged at certain points. That is really my only complaint when it comes to this book. I felt like it got very repetitive at points. It was a lot of paparazzi, stalkers, crazy fans, mean actresses, and tabloids over and over again. Rinse, wash, repeat. Also, I kept waiting for the other shoe to drop; so to speak. While things happen throughout the story, I really didn’t feel like anything huge happened until about the 85% mark. Lots of little things occur, but it took a while to get to the big one. Once I got there, I was sucked in like no other. This is the kind of book where you pretty much know what to expect. There is a really steamy and incredibly sweet romance that faces huge obstacles. Then at some point during the relationship, the floor will fall out and the reader will have to see if the love is strong enough to survive. Well I think I spent a lot of the book just waiting for the floor to fall out. It took a lot longer to happen then I expected and then it resolved itself rather quickly. With a book as long as this, I think this should have occurred sooner. A good portion of the book saw the couple in the “honeymoon stage” and while I love the sweet moments, I also want something more. Okay now moving on to what I did like, because as a whole I did enjoy the book, there was just some stuff that irked me. Oh wait! One more thing and then I will move on. While I got the crazy fan aspect of the book and that some fans do go beyond the normal, but the constant nagging on the fans bothered me a bit. Not because I think actors deserve to be hounded the way they are, but because in the end those crazy fans are the reason they make their millions and because not all the fans go to the crazy extremes. The majority of fans are simply people who enjoy watching movies. But I digress, moving on. For real this time! 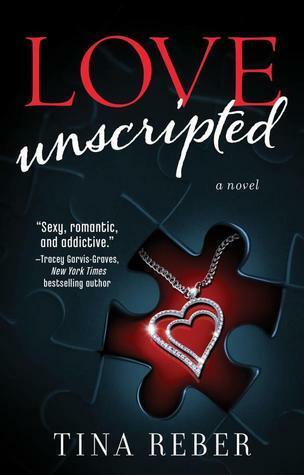 My favorite thing about Love Unscripted was the buildup to the relationship, because it was realistic as far as books go. To me, it felt real and I could buy into it. I thought both Taryn and Ryan were very cute around each other in the early stages of their relationship and I kinda loved the shameless flirting. This part of the book didn’t drag at all; it flowed at a great pace for two people falling for each other. I think the reason I did overall enjoy the story was the characters. I really and truly loved both Taryn and Ryan. I loved that Taryn had a head on her shoulders and that she didn’t jump into the relationship without thinking. She realized that Ryan is a movie star and that being in a relationship comes with some pretty big risks. I liked that she was strong and independent, with the exception of one moment. She wasn’t the damsel in distress waiting for the move star to make her life all better. Ryan is a character that is also easy to love. He has a lot of swoon worthy moments, but he is also real. I could easily picture him existing in real life and I kinda wish he did. The secondary characters were also great and I especially loved Marie and Pete. While I clearly had some issues with this book, overall I did think it was a good read. I guess I just thought it had the potential to be out of this world fantastic, but such is life. 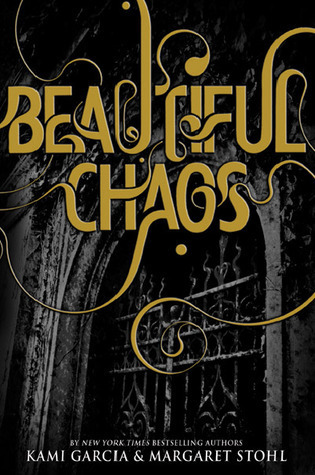 Like I said, I did enjoy it and I did really love the characters and the romance. I will definitely be reading Love Unrehearsed because I am very much invested in where the story is going. All in all, a romantic and enjoyable (albeit long) book. Well it is the last day for the Top 10 Books of 2012 and today is all about the future. I had such a good time putting all of these posts together, even if it was difficult to narrow my choices down. 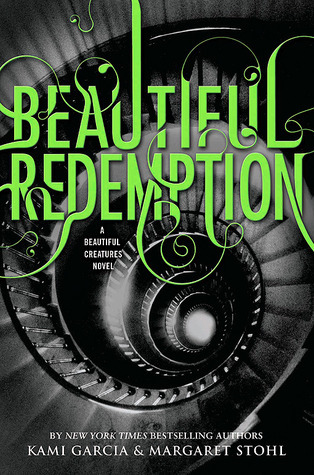 Today the post spotlights the books we are most anticipating in 2013. 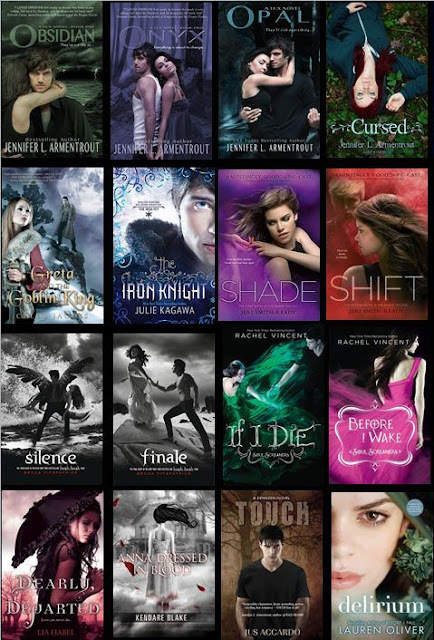 Note I only included books that have covers already so some books I'm dying for (*cough*Origin*cough*) have been left out. Oh yeah! I cheated with this list and included 11, cause I just didn't have the heart to get rid of one. Enjoy! 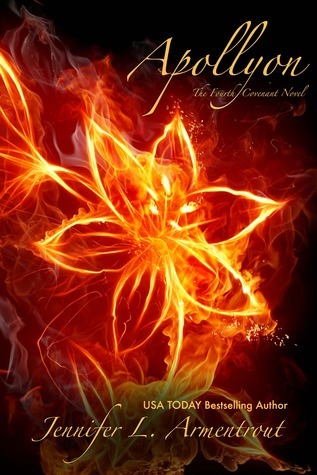 Apollyon by: Jennifer L. Armentrout - With that ending in Deity, of course I am dying to get my hands on Apollyon. This series just keeps getting better and better and I cannot wait to see what happens to my Alex and Aiden in this book! 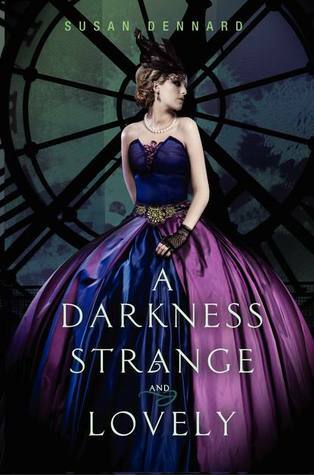 A Darkness Strange and Lovely by: Susan Dennard - I absolutely loved Something Strange and Deadly so naturally I am dying to read this book. Ready for some more zombies!!! 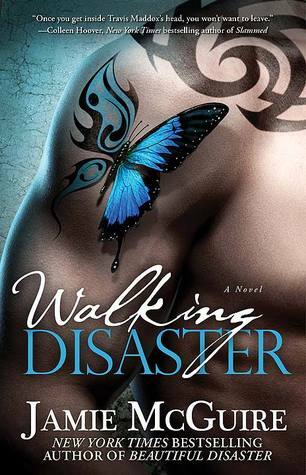 Walking Disaster by: Jamie McGuire - I cannot wait to get inside Travis' head and see what makes him tick. 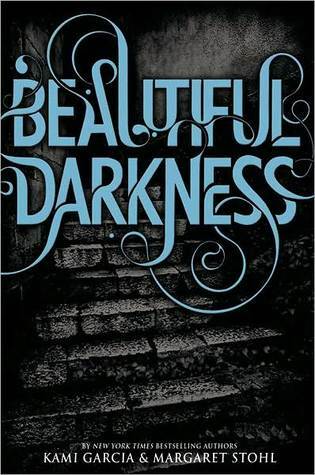 I really enjoyed Beautiful Disaster so I am curious to see the other side of things. 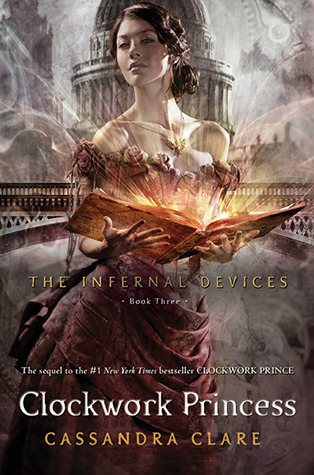 Clockwork Princess by: Cassandra Clare - Well let's just say that I NEED to read this book. My poor Will was not a happy camper at the end of Clockwork Prince and that needs to be fixed! 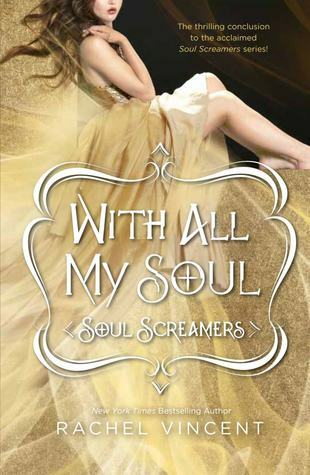 With All My Soul by: Rachel Vincent - I am dying to see how this series wraps up and I am also dying for some more Tod. I love this series and I am going to be sad to see it end. 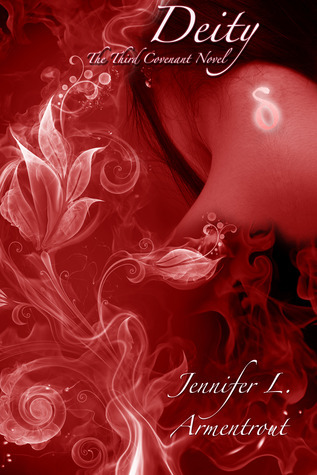 Unchained by: J. Lynn - Of course I'm excited for this book. 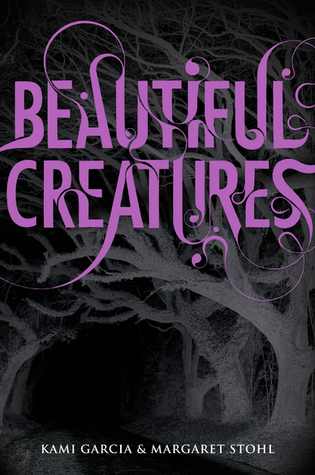 I love JLA's paranormal YA and I love her contemporary adult. 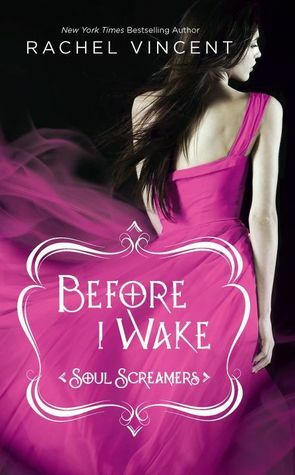 So now she is going to write a paranormal adult, I mean how can this be bad? I can't wait to see how this turns out. 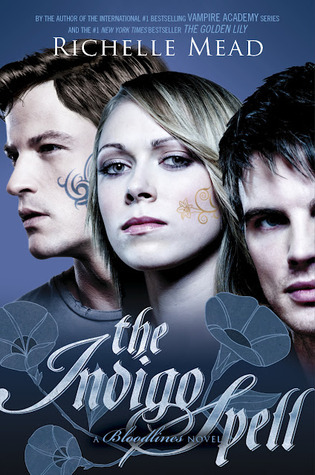 The Indigo Spell by: Richelle Mead - Adrian Ivashkov!!!! That is why I am excited for this book. I don't think I need to say anything else. 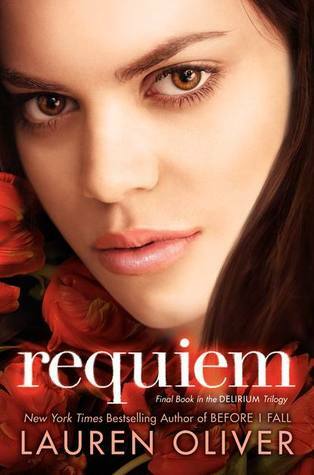 Requiem by: Lauren Oliver - With an ending like Pandemonium, of course I am eagerly anticipating this book! I just need to know what is going on with more poor Alex. Sweet Peril by: Wendy Higgins - Sweet Evil was such a great read and I think we all want some more Kai. 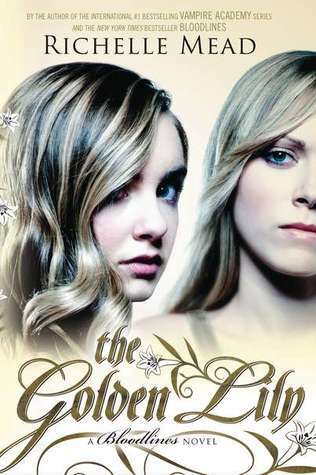 The Collector by: Victoria Scott - I think most of the blogging world is excited for this book. I already love Dante and I don't even know him yet! Hey there! Welcome to day 4 of the Top 10 of 2012. Today's topic is on the Best Book Boyfriends of 2012. We all know I have lots of book boyfriends, so I really don't know how I narrowed it down. The book boyfriends on the list had to be from a book released in 2012 and from a book I read in 2012. Again, there is no real order to the list, just however I put it together. Daemon Black - Of course Daemon is on this list. I just love him so much and he had the honor of being in two books that were released in 2012. I love his egotistical personality, but I also love his sweet side. *sigh* I just heart him. Patch Cipriano - Patch is one very lovable fallen angel. He is the kind of character that is not good and well he knows it. I love his devotion to Nora and his willingness to do anything for her. Aiden St. Delphi - I have always loved Aiden, but in Deity I think I just fell madly and deeply in love with him. He just took it to a whole different level in this book and I ate up every minute of it. Shane McAllister - I absolutely love Shane! I fell in love with him pretty much the moment I met him! Forever one of my favorites! Tod Hudson - I go on and on about Tod all the time, so I don't think it is a surprise he is on the list. I was Team Tod from book one, even though he wasn't really a love interest back then. Zachary Moore - TEAM KILT! Of course Zach is mentioned. He is just incredibly charming and patient and I just heart him. Adrian Ivashkov - Adrian is our YA Crush Tourney champ so I'm sure it's no surprise that I included him. I loved him in VA, but my oh my did he really amp it up in The Golden Lily. I laughed out loud on so many times. Isaac aka the Goblin King - Isaac is a great character that everyone should go meet soon! 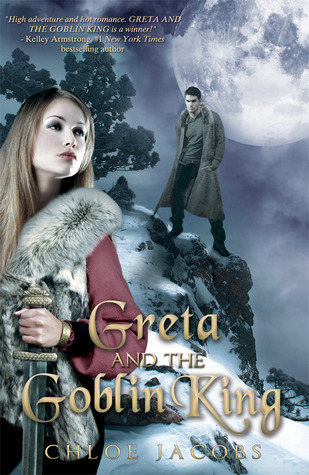 I really loved the protective streak and I loved the banter between him and Greta. Braden Carmichael - I think it is obvious by now that I loved On Dublin Street and a big reason was Braden. I just loved his caveman personality! Will Cooper - Will walked his way into my heart the minute he walked across the street to meet Layken. From his slam poetry to his wit, he is just incredibly endearing. 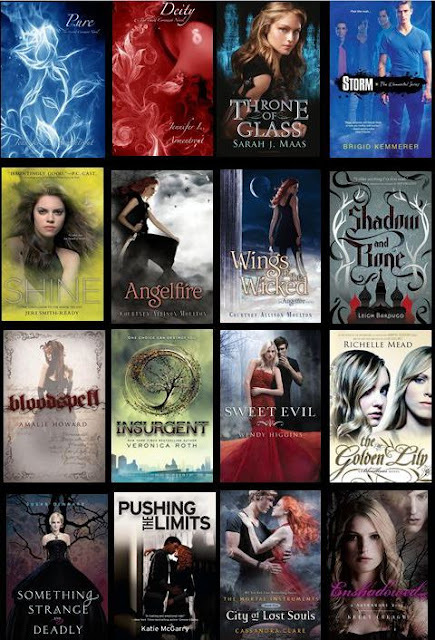 So who are your book boyfriends? 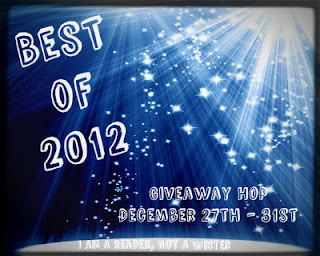 Welcome to Day 3 on the Top 10 of 2012 Blogging Event! So today we had a choice of a couple of different Top 10's we could do, but I would not be Teresa and this would not be Readers Live A Thousand Lives if I did not go with the Bad Boys Option. So below are the Top 10 Bad Boys from Books I have read in 2012. Once again, these are not in any real order. Patch Cipriano from Finale by: Becca Fitzpatrick- This list would not be complete without Patch. He is a fallen angel and by default a bad boy. Patch is one of my all time favorites so I had to include him. Daemon Black from Onyx/ Opal by: Jennifer L. Armentrout- We all know that Daemon is my favorite ever and he also happens to be one of the baddest out there (in the best way possible of course). Daemon has such an attitude, but we all love him anyway! Braden Carmichael from On Dublin Street by: Samantha Young- Braden is a very very bad boy, but he is also incredibly nice. I fell in love with Braden very quickly and I really enjoyed his Caveman personality. Jude Ryder from Clash by: Nicole Williams- Do I really need to explain? I think Jude is the definition of bad boy. Kaidan Rowe from Sweet Evil by: Wendy Higgins- Kaidan is the son of lust and the kind of boy every girl should stay far far away from. This is probably why we all love him so much. Travis Maddox from Beautiful Disaster by: Jamie McGuire- Travis is another one that girls should stay far away from, but they never seem to. 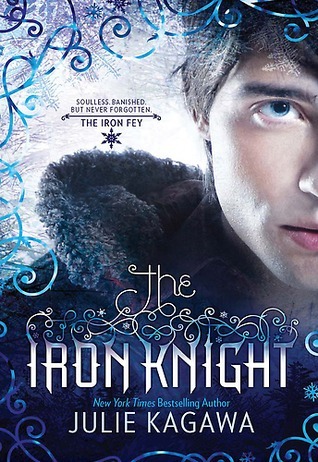 Prince Ash from The Iron Knight by: Julie Kagawa- Of course I had to include the ice prince on this list. His cool demeanor just defines what it is to be a bad boy. 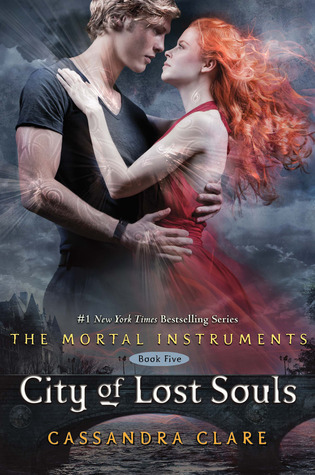 Jace Lightwood from City of Lost Souls by: Cassandra Clare- Jace has always been one of my favorites so I had to mention him. Love him and his sarcasm. Cash Davenport from Down To You by: M. Leighton- Cash is defined as a bad boy in Down To You and he is a really good one at that. I loved him from the moment he walked into the club and took off his shirt! Best. Entrance. Ever. 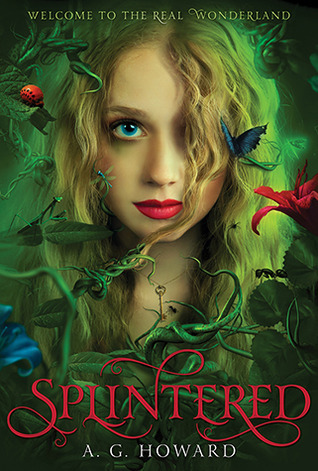 Morpheus from Splintered by: A.G. Howard- Morpheus blew me away in Splintered! I absolutely loved him and his dark personality! He was incredibly alluring but also mischievous and a little bit mad. Who were your favorite bad boys?